Welcome to the Internet2 Community Update! Our very scary October 2016 issue includes: leadership transition and future planning articles, a new security attack mitigation strategy, Trust and Identity updates, an assortment of great events you can participate in—and of course, some great news from our very accomplished and accomplishing community. This article from Campus Technology chronicles 20 years of the Internet2 community, and its plans to stay ahead of the demands for advancing science and scholarship. An important call for papers was announced at the 2016 Internet2 Technology Exchange, which represents an incredible opportunity to define requirements and plan for Internet2 infrastructure that will support the community well into the next decade and enable a new leadership position in the changing environment around us. 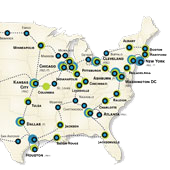 Find out more and how you can contribute to the future of the Internet2 Network. After over six years of Internet2 leadership, Dave Lambert will step down from his position of President and CEO effective June 30, 2017. Read the announcement for more about Dave's accomplishments and the Board's plans for identifying a new President and CEO and ensuring a smooth transition. 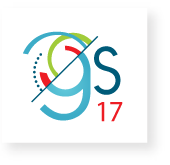 2017 Global Summit Call for Session Proposals is Open! Bringing Networks Together: Connecting People and Technology with Research and Education. The call for proposals is now open for the Internet2 2017 Global Summit, to be held in Washington, D.C., April 23–26, 2017. Do more than ride the next wave. Help set it in motion! Bring your best ideas on how the Internet2 people and technology networks can combine to enable research and education solutions that will deepen people's lives and widen their influence on the lives of those around them. Check out the DDoS attack mitigation strategy being developed by the Internet2-sponsored Security Working Group—made up of approximately one hundred network experts from the community. 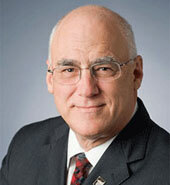 As these attacks continue to adversely affect R&E institutions, Paul Howell, Internet2 chief cyberinfrastructure security officer, explains how a cross-section of Internet2 members are examining the issues and solutions, and identifying the best options for defending against various types of DDoS attacks at both campus and backbone levels. 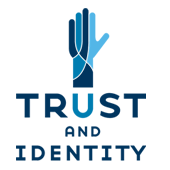 As usual, a lot has been happening in the Trust and Identity area! Get the latest from the InCommon Assurance Advisory Committee (AAC) as well as links to a recent solution provider webinar, the latest TIER newsletter, info about the Steward Program, Advance CAMP highlights from the recent 2016 Technology Exchange, and more. International musicians from the OneBeat program will visit the Chattanooga Public Library (CPL) this Fall and leverage LOLA to perform remotely with the 800-mile-distant Miami–based New World Symphony in nearly real time! 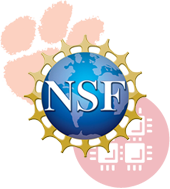 The National Science Foundation has awarded a consortium of 28 collaborating institutions, including the Ohio Supercomputer Center (OSC) and led by Clemson University, a $750,000 grant to fund a Research Coordination Network to set up a national forum for the exchange and dissemination of best practices, expertise and technologies to enable the advancement of campus-based research computing activities. Medical, agricultural researchers among many to reap benefits of improved networks and collaborations. Splunk Pledge commits $100M donation over 10 years for software licenses, training, support, education and volunteerism to nonprofit organizations and educational institutions in order to support academic research and generate social impact; as well as global expansion of the Splunk Academic Program to train the workforce of tomorrow—currently with a nationwide reach through Internet2. To manage your Internet2 email preferences, please visit Email Preferences. Don’t miss the latest NET+ Cloud Highlights, including enhancements for NET+ Amazon Web Services and more! The 2016 CANS Organizing Committee, CERNET, CSTNET, Internet2 and this year’s host, Rice University, kicks off the 17th annual Chinese-American Networking Symposium (CANS), October 17–19 in Houston, TX. Register now for this special webinar on 11/16 at 2pm ET. Join The Ohio State University, Internet2 and DocuSign to see how OSU implemented Digital Transaction Management in their HR function. See how legacy paper processes are transformed to 100% digital from start to finish, transactions are accelerated, costs and errors are reduced, and users are delighted with NET+ DocuSign—the peer-led solution for higher education integrated with security and accessibility standards, federated identity, and tailored terms. Register now for this special webinar on 10/19 at 2p ET. Join Akron Children’s Hospital and the University of Utah to see how advanced video technologies like NET+ Vidyo by IDSolutions are combining with technologies like Kubi from Revolve Robotics to enable doctors, therapists, and early interventionists to deliver early and intensive therapy for more children with autism than ever before. 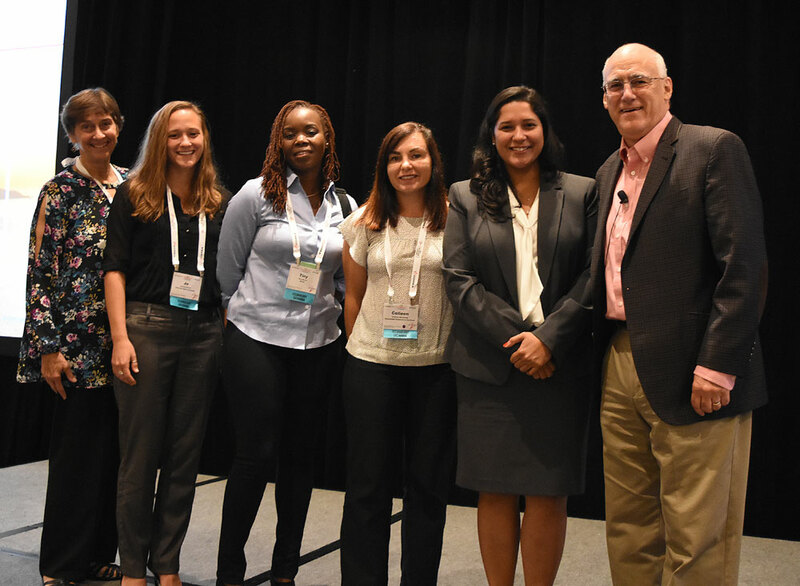 Submit a proposal to share future directions, best practices, stories on successful collaborations, or solutions to community-wide information security and privacy issues of interest by Monday, November 14. 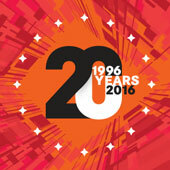 The conference will be held in Denver, May 1–3, 2017. September 2016 was the Internet2 Network's busiest month ever! Pushing 124.189 petabytes of Layer 3 service traffic—up from 72.75 last year, an increase of 70%—the total was up 24% from the previous monthly record of 100.66 announced in April. Over the last nine years, September traffic has been up an average of 61% year over year. 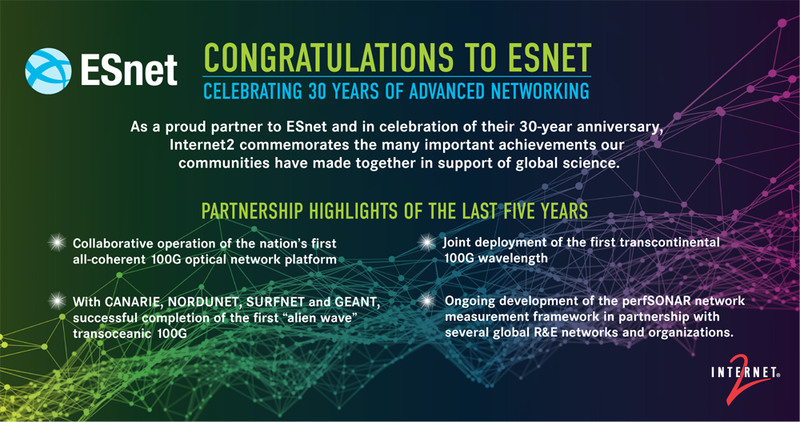 And be sure to check out the 3D timeline, ESnet: 30 Years of Networking at the Speed of Science.